We focus on preserving and restoring a youthful feel and appearance. The transformation comes through procedures such as Skin Tightening, Microdermabrasion, Chemical Peels, IPL therapy, with a wide range of laser technologies. Cosmetic enhancements such as Botox, and Juvederm further enhance while BioTe Bio Identical Hormone therapy works to slow and reverse the effects of aging. 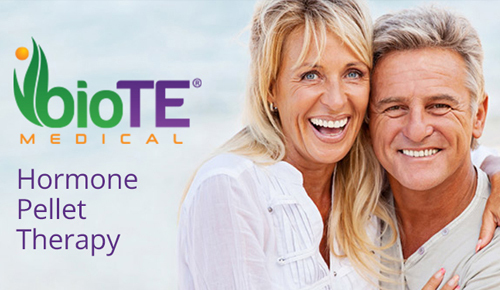 BioTE® optimizes hormone levels with tiny pellets just under the skin. Hormone pellets release all-natural, bio-identical estrogen and/or testosterone which is metabolized consistently into the body as needed. We are proud to be a legacy pertner with BioTe. Banish harsh lines between the brow. Clear away crows feet and regain a more youthful appearance. Get real and noticeable results. 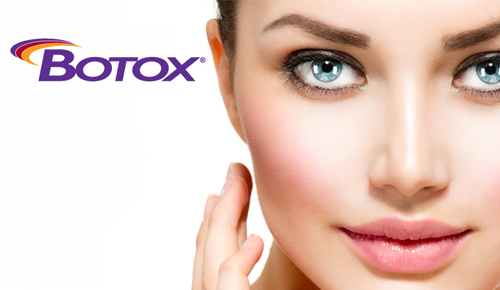 Botox usually lasts around 3 months. Rejuvinate multiple problem areas from smile lines (or parentheses), to vertical lip lines and marionette lines (wrinkles and folds that form below the corners of the mouth). 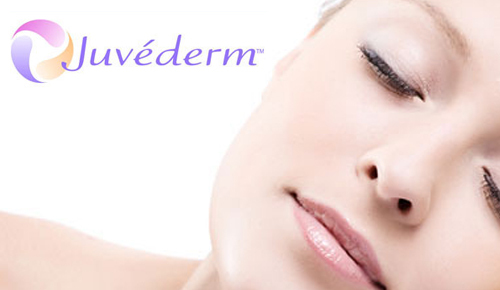 Juvederm is a smooth gel filler that gives you instant natural looking results that lasts from 9 months up to a year. Most applications take 2 syringes. All initial juvederm clients must start with 1 1ml application. All cosmetic injectable appointments must be made in-house or over the phone. The newest non-invasive skin tightening technology treats sagging skin and localized fat along the neck and jowl line to address gravity, age and genetics. By using energy, the regrowth cycle of unwanted hair is interrupted. The Medley Diode Laser System targets the dark color (melanin) within the hair shaft, delivering laser energy directly deep into the shaft. 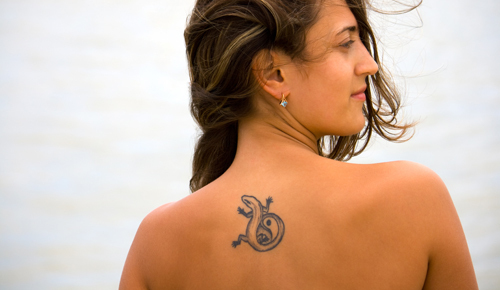 Tattoo removal works by breaking up ink deposits with laser energy. Laser energy is absorbed by the tattoo ink and it is broken up into smaller particles with are carried away by the body's immune system. Your skin continually renews itself by shedding old skin cells, but this process slows with age. The Ellman IPL System triggers skin renewal for each area treated by exposing targeted cells to light energy. 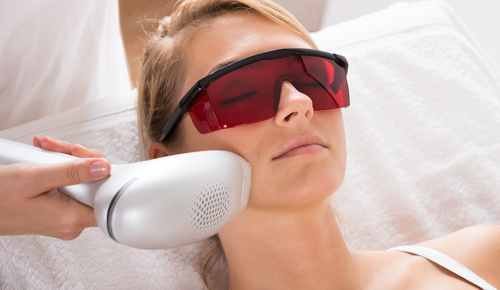 An Erbium YAG laser procedure provides mild to moderate skin resurfacing, treats sun damage and other skin irregularities by delivering laser energy to both the outer and inner layers of the skin. Our outstanding lead Doctor, Dr. Kathleen Querry, is dedicated to providing you with the best care to facilitate your cosmetic and hormonal needs. Dr. Trung Nguyen is a Board Certified Family Practice Specialist in Sulphur Springs, Texas. He graduated with honors in 2008. Having more than 8 years of diverse experiences and currently providing medical service for Hopkins County Hospital and clinics. He also works as medical director for Heart to Heart Hospice. Dr. Nguyen earned his Bachelor of Science in Medical Technology at University of Washington, Seattle WA. He then received his Doctor of Medicine from Ross University School of Medicine, Roseau, Dominica. He completed his internship and Residency at University of Iowa in Mason City. 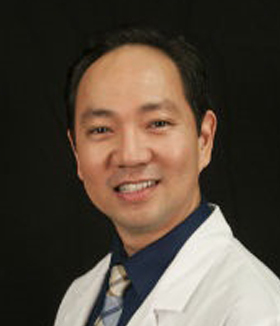 Besides practicing traditional medicine, Dr. Nguyen has special interest in Aesthetic procedures. He completed his preceptorship in aesthetic and had advance training in Botox, Dermal Filler. Dr. Nguyen is also an expert in the fields of Natural Hormone Replacement, and has been providing hormone optimization for thousands of patients. Before Medical school, Dr. Nguyen was an artist and a professional photographer. Dr. Nguyen truly believes that “healthy is beauty”. He and his staff are constantly focused on their mission to help patients “look better, feel better, and live better”. Amanda Jenkins is a certified women’s health nurse practitioner with a passion for empowering women to achieve their healthiest state. She graduated from UT Tyler in 2011 with BSN, and then went on to earn a MBA from Texas Woman’s University in 2006. Amanda graduated with her MSN and women’s health nurse practitioner certification from University of Cincinnati in 2013. 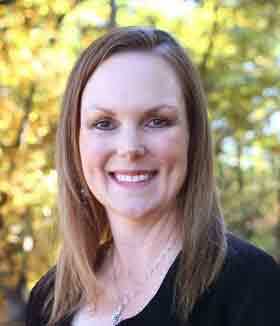 Amanda is currently a professor in the Associate Degree RN program at Tyler Junior College. 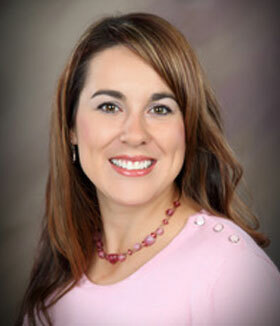 Amanda has previously worked in a private practice clinic as a women’s health nurse practitioner in Tyler. She is married and has three children, two daughters and one son.